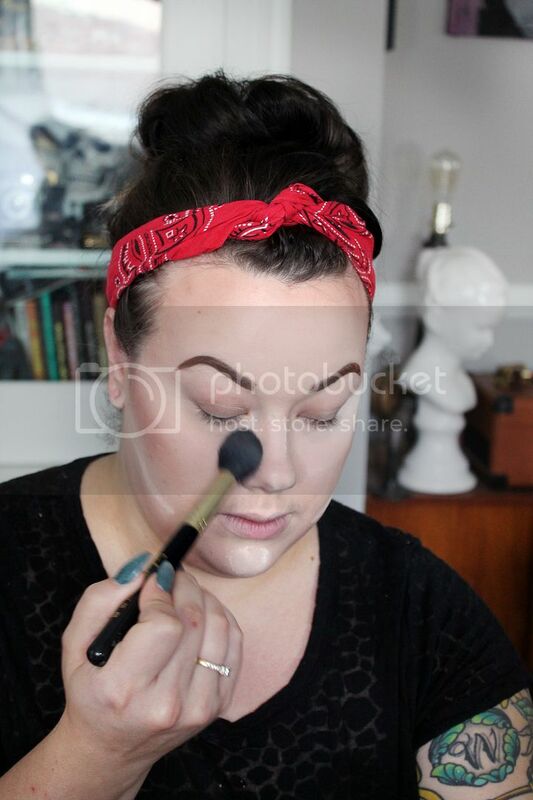 We are so thrilled to be featuring Eva of The Makeup Ferry on the blog today. 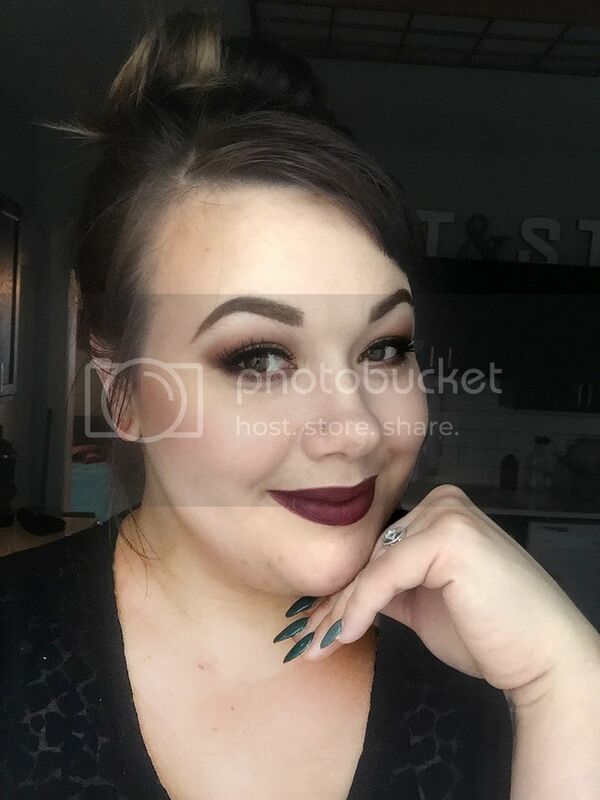 She's got great makeup tricks up her sleeve and we especially love that she's able to get amazing results by mixing high-end and drugstore brands. Be sure to follow her on Facebook and check out her awesome live streams for tons of helpful makeup info! Without further ado, we'll turn it over to the pro. Hello blog world! I am so excited to be here on Mod Circus today! 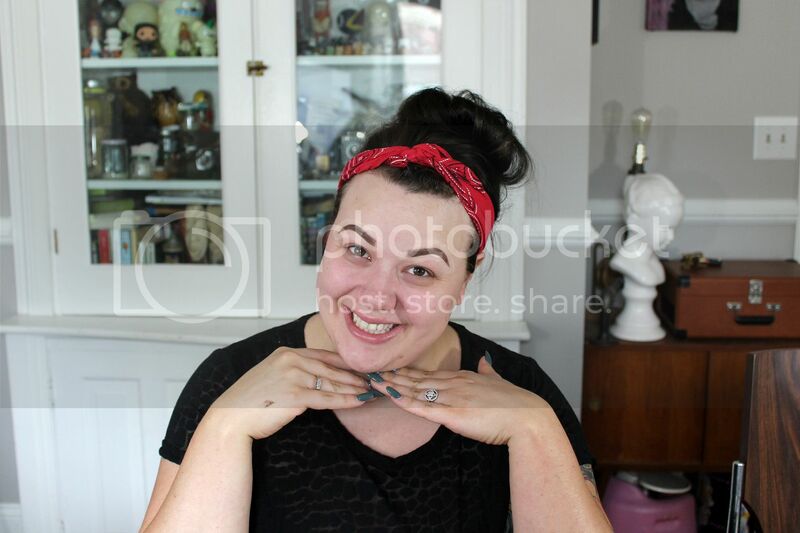 My name is Eva AKA The Makeup Ferry and I am a huge fan of Molly and Jodi's blog so you can imagine my excitement when I was asked to share some makeup tips with you. 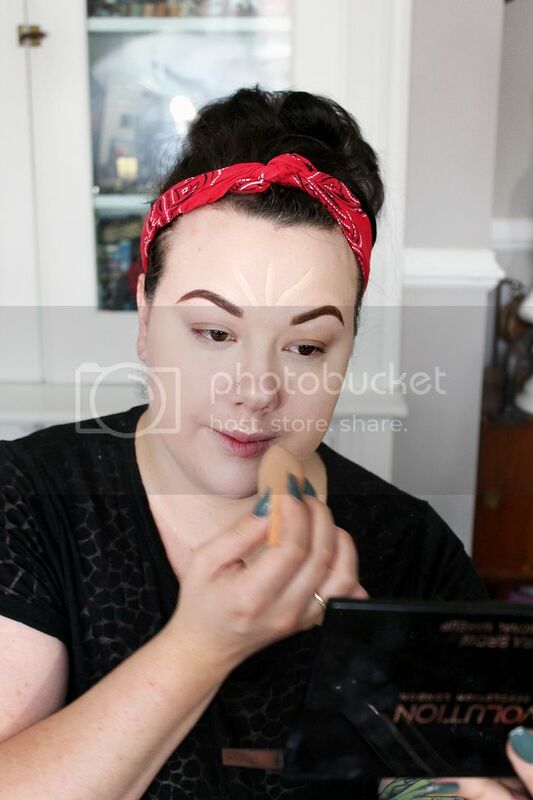 After much deliberation we landed on *drum roll* foundation. I will take you through my routine step by step. I realize it may be more time consuming that you would like when you are trying to get out the door for work so feel free to tailor it to fit your schedule. Before we start let me tell you a bit about my skin because good makeup starts with your skin. Since I started my journey into motherhood my skin has been anything but nice or clear. At the age of 25 I had my first experience with acne and had to learn how to adjust my skin care and makeup to fit my needs. This routine covers my spots well and will also work well for someone that isn't struggling with adult acne. I start my complexion with a pea sized amount of primer applied with my fingertips in a lifting motion being sure to avoid the eye area. The weather was on my side so I went with clinique pore refining to smooth my skin because that is a concern of mine. 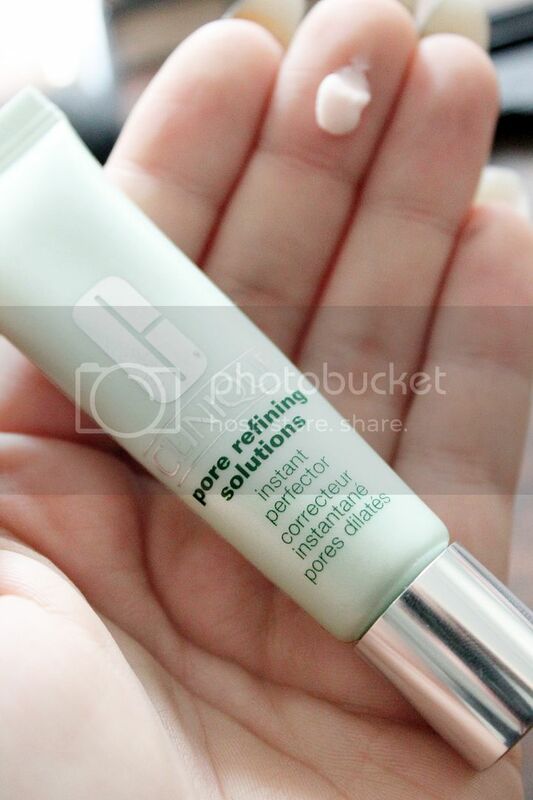 Your primer should be addressing something you are concerned about i.e. dryness, aging, oil control, texture, redness etc. After allowing my primer to sit for a few minutes (just enough time to brush your teeth or eat breakfast) I start applying my foundation. I put a dime to nickel sized amount onto the back of my hand and work from that product. Today I am using a pump and a half of L'oreal true match lumi. Using my fingers I make messy spots and smears all over my face, placing more product on my troubled areas. 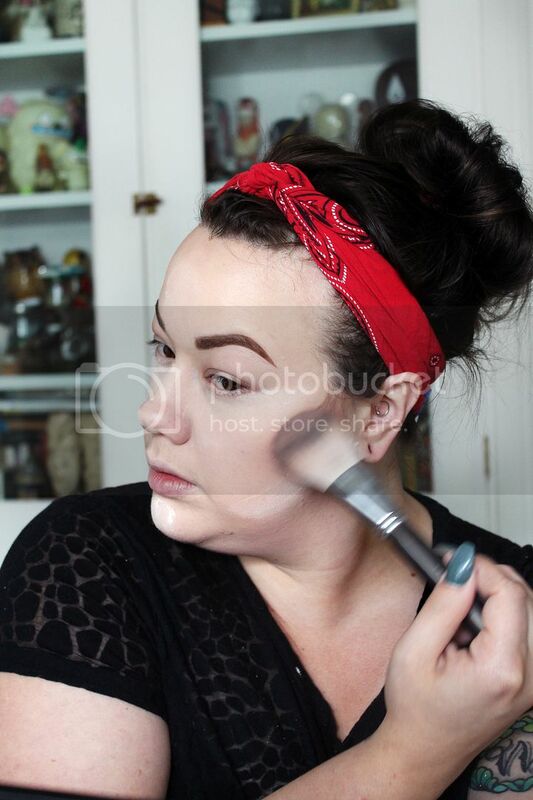 From here I use my damp real techniques complexion sponge / beauty blender blend all of the product into my skin leaving me with a natural finish. If you would like more coverage swap out your sponge for a brush like the Sigma F80. 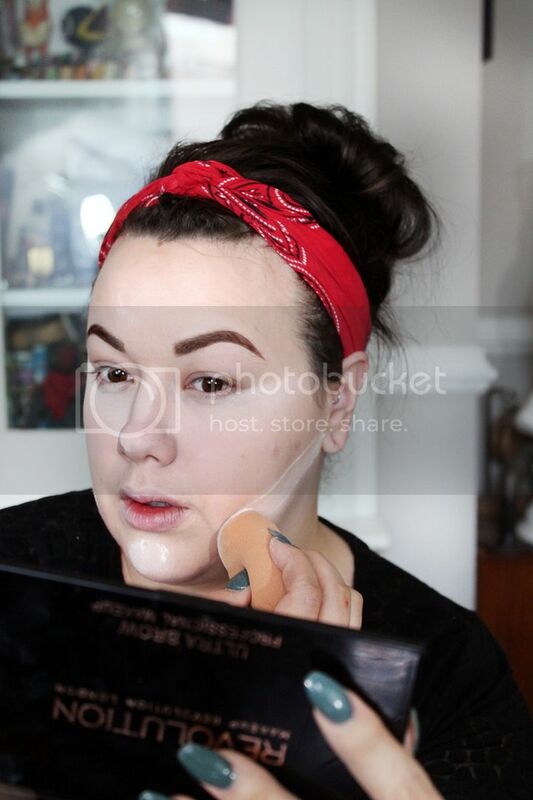 Next up is my favorite step: concealing! When trying to cover dark circles you need to implore the 'triangle of light'. Placing your concealer in a large triangle vs just the area under your eye will brighten your complexion and draw the focus away from dark circles. I am using NYX hd concealer 1-2 shades lighter than my foundation. 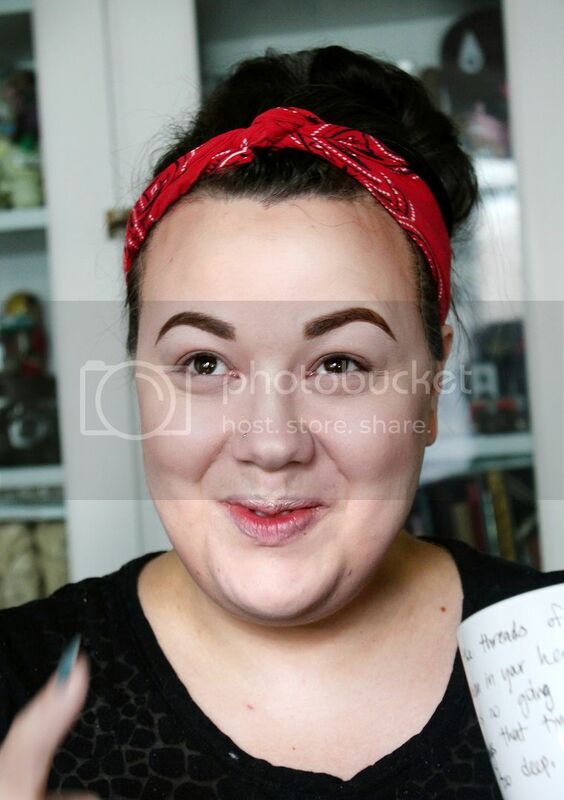 I also hit all of the high points on my face that I want to bring forward along with my cupids bow to make my lips appear larger than they are. 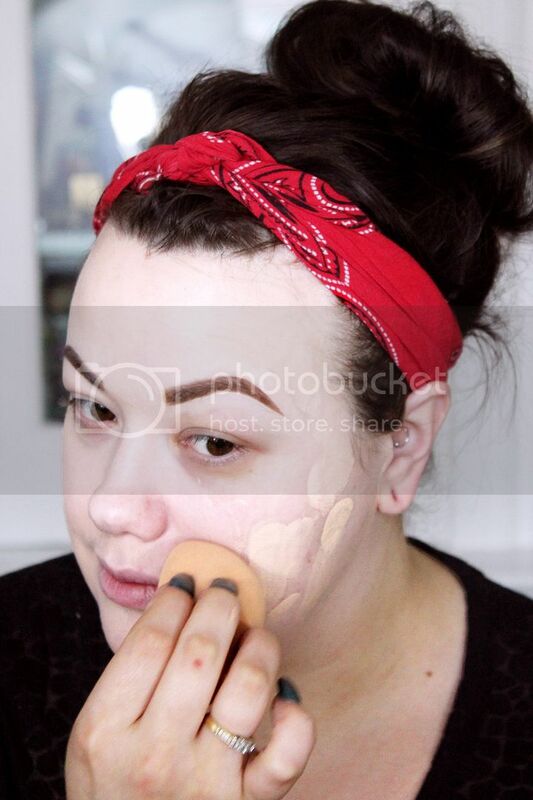 I then gently blend that with my damp "beauty blender." This lands us on baking and I am not talking about cookies! This is a really fun, simple step that really helps keep all of your hard work in place and adds a bit more to your concealer highlight that you just did. That being said, if I was in a rush to get my makeup on, I would skip this step for this is fantastic for special occasion makeup. I am using coty airspun loose translucent powder and I would suggest anyone with a deep skin tone look use Ben Nye banana powder or something similar. 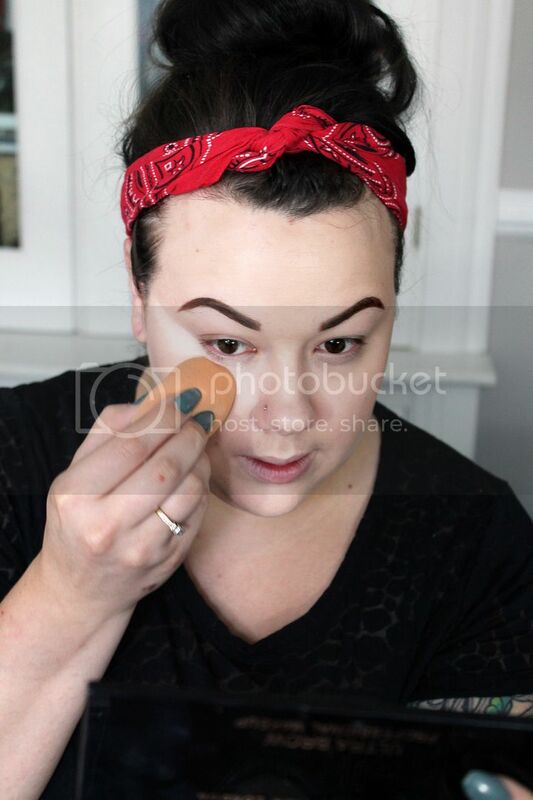 Using the flat end of my blender I COAT the highlighted areas, pay close attention to my under eye. I'm going to let this heaving coating sit and "bake" while I finish my coffee and move to contouring. 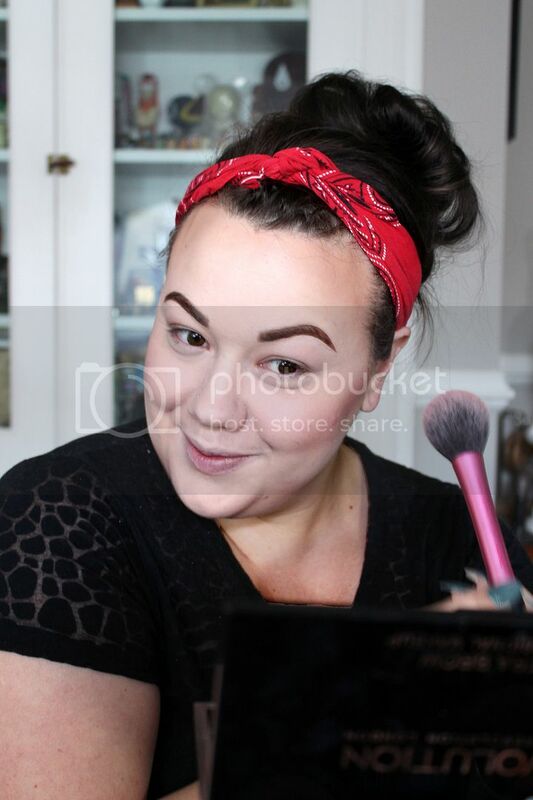 The infamous contour. 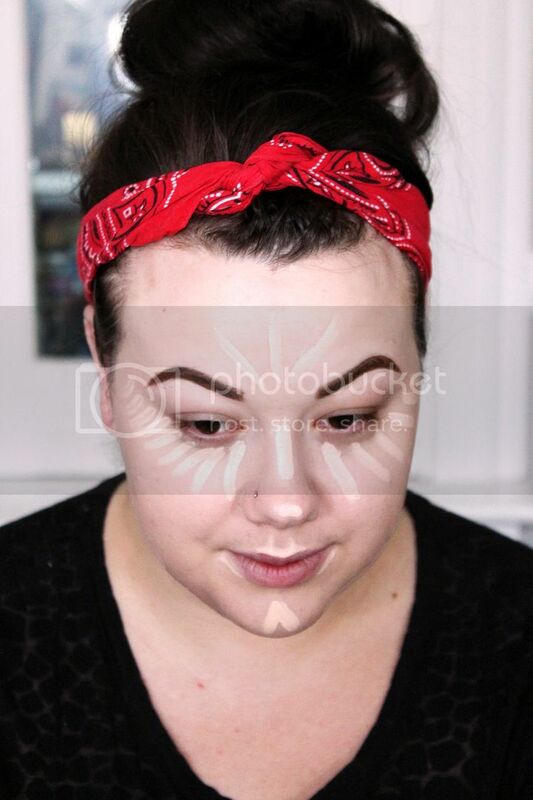 Unless I am doing something for the stage or perhaps even a makeup loving bride, I contour very loosely. Using a small, tapered or medium flat brush I apply my contour starting at the top of my ear and angle my brush toward the corner on my lip. This takes practice and has to be tailored to your face. From there I hit my forehead and jaw line. (oops I forgot my nose! Feel free to add some contour along the sides of your nose but this step has to be done with a smaller brush like a fluffy shadow brush.) Its not my favorite product but I don’t hate it. I prefer my Anastaia Beverly Hills contour palette and would recommend investing in that however. 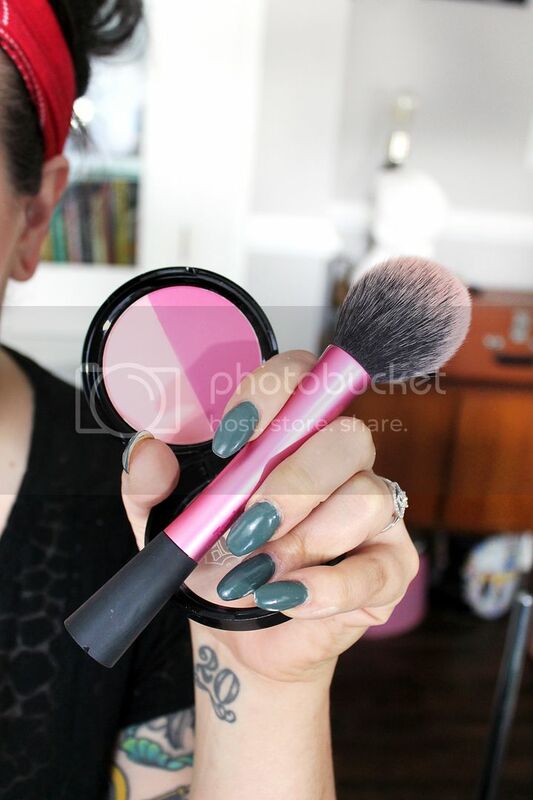 If you are in a rush, grab a fluffy brush and sweep some bronzer in a butterfly or E3 motion. Using a clean brush dust off that bake, baby! Add your favorite blush. This step is pretty straight forward. I am using Kat Von D shade+light blush in the color Bonnie and Clyde mixed. (Almost) last but not least; HIGHLIGHT! 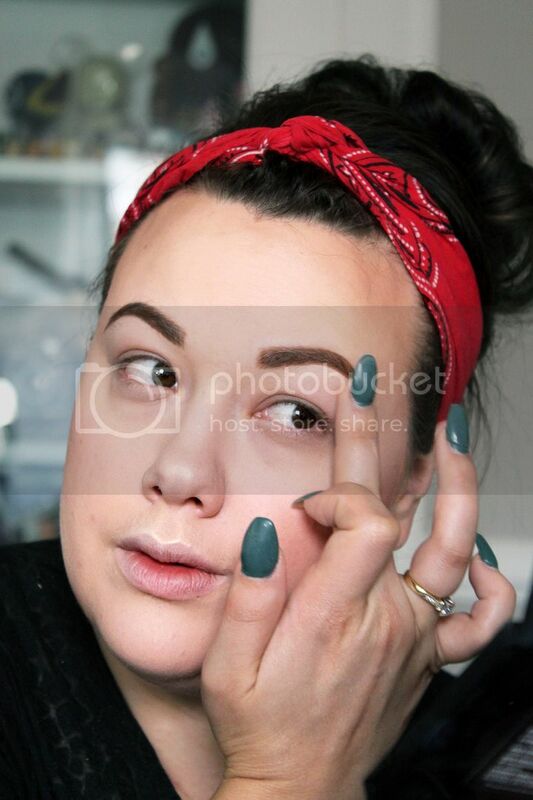 Strobbing/highlighting is so on trend right now and I love, love, love it. I opted to forgo the brush today because I wanted my face to glow to the high heavens. Using my fingertips I pat my highlighter onto the top of my cheek bones, highlight under my brow, make an exclamation point (!) down the bridge of my nose and really get my cupids bow. My two favorite highlighters are BECCA champagne pop for a more subtle, peach highlight and Makeup Revolution golden lights when I want a more intense glow (I wanted intense today). This step is optional if you are in a rush. YOU MADE IT! Pat yourself on the back and pour yourself a cocktail! Mist your face with a finishing or setting spray. I am using Mac fix+ (this is one of my holy grail items because it can be used so many different ways). Now find some good lighting and snap a ton of pictures if yourself! Don’t forget that YOU are beautiful with or without makeup and never let anyone make you believe anything different. Be sure to visit my on my page and check out details for the rest of this look!